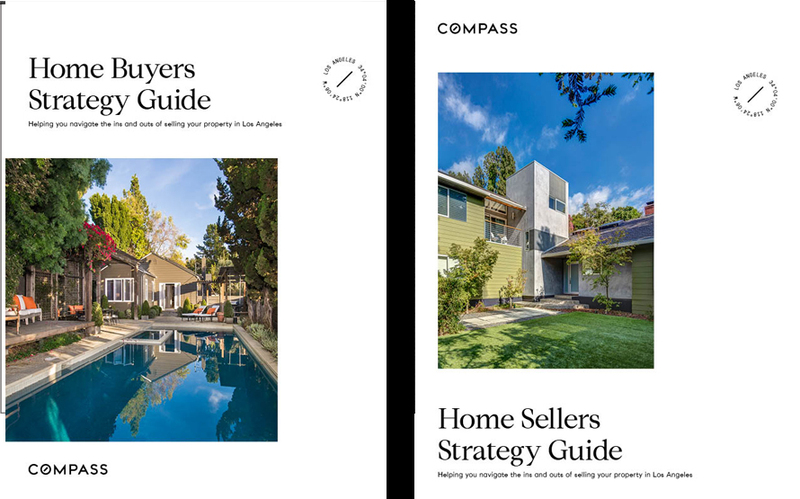 In our current Los Angeles real estate market, homes that are listed for sale – if priced right – tend to get swept up by buyers extremely quickly. The market has shifted from a buyers’ market to a sellers’ market with a high-demand/low-inventory situation causing properties to often go into multiple-offers. So how do you, as a buyer, get the house you want? First thing’s first: make sure you’re working with a great real estate buyer’s agent. 1) Does your real estate agent work regularly in the area your looking in? 2) Does she know and network with other area agents to find out about listings not yet on the market? 3) Has your buyer’s agent communicated with the seller’s agent to find out why they’re selling and what terms they would like? This is so important. I have won in multiple offers for my clients many times just for making a call and asking questions. 4) Does your buyer’s agent offer ideas for writing and presenting a strong offer with attractive terms in addition to offered purchase price? Of course even with a great real estate agent you might not get the first house you put an offer on. This is the reality of the market here in Los Angeles today. But it’s also important to make sure that your buyer’s agent is working hard for you and thinking outside the box. It can be heartbreaking to lose out on a house you want, but it’s been my experience, over and over, that the home buyers usually do get is the best one for them. What qualities do you look for in a real estate agent? Feel free to add to the list in the comment section below.